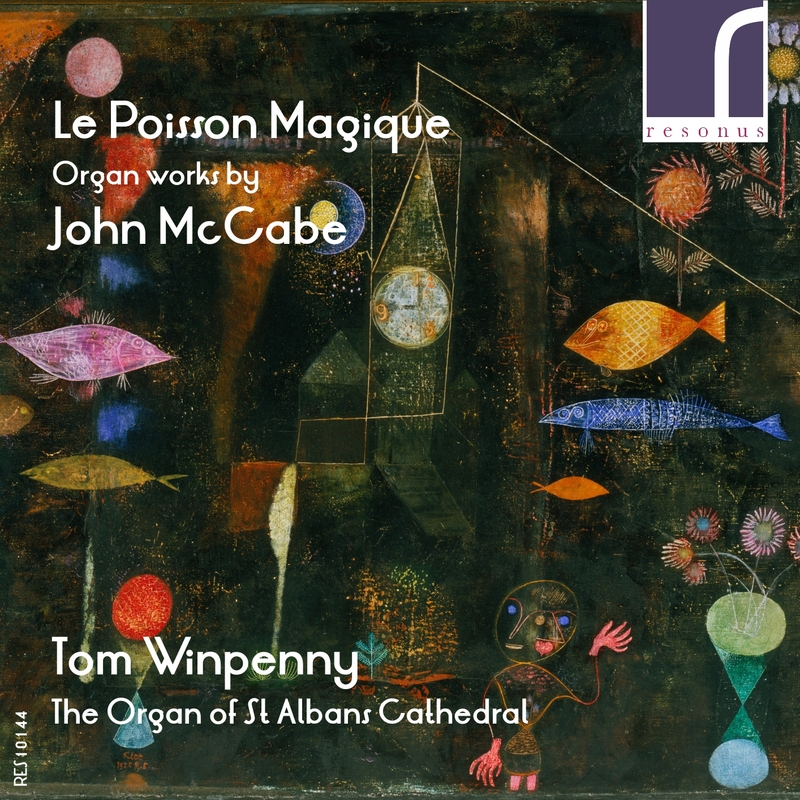 Organist Tom Winpenny returns with his third recording for the Resonus label, a selection of organ works by the contemporary British composer John McCabe (b. 1939). 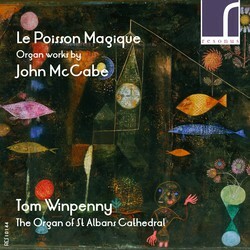 Recorded in the composer's 75th birthday year, the disc is named after Le Poisson Magique, the title track inspired by the Paul Klee painting of the same name. Displaying a huge breadth of inspiration and affinity for the instrument, the programme features a number of first recordings, including the Carol-Preludes of 2008 and the earlier large-scale Sinfonia and Johannis-Partita. Tom Winpenny returns to record on the neo-classical Harrison and Harrison organ of St Albans Cathedral for which the closing track, Esperanza, was written and first performed in the biennial St Albans Organ Festival and Competition.